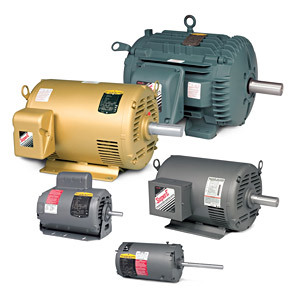 Your source for Baldor® motors, motor controls, instrumentation, custom automation solutions, and on-site technical services. 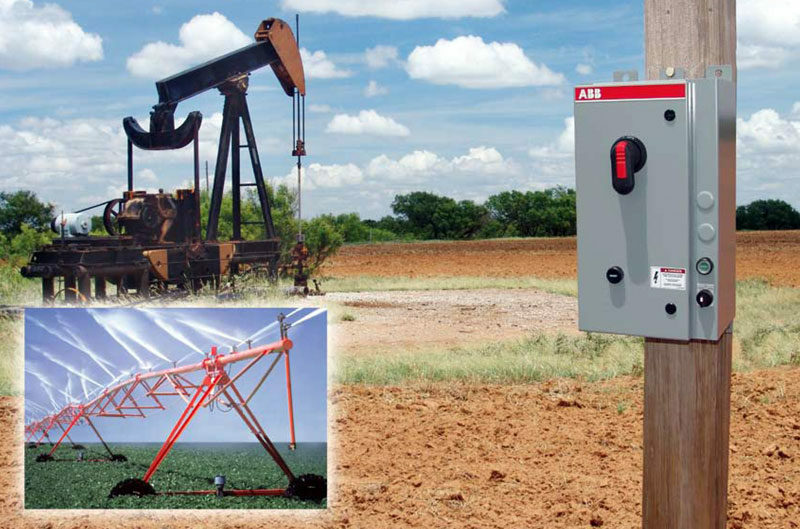 FEATURED PRODUCT: NEMA Sized Pump Panels NOW IN STOCK! Rugged, reliable and ready to go to work. 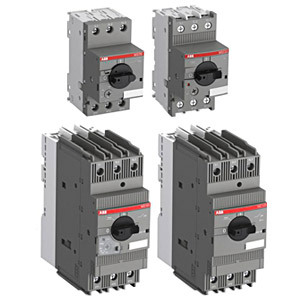 These high-quality ABB NEMA sized pump panels are now in stock. 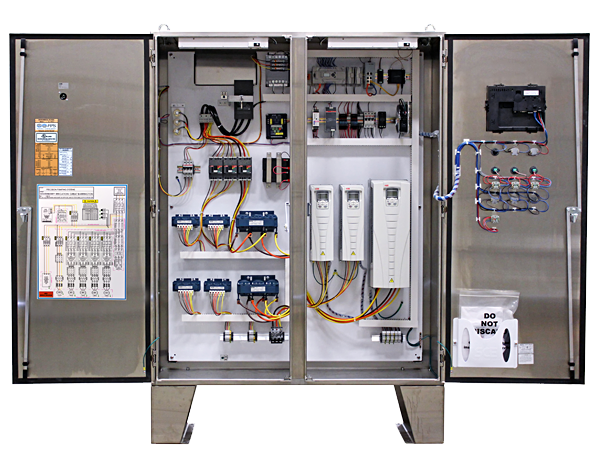 Precision Automated Systems designs and builds complete VFD Control Panels customized and ready-to-go for your application. Precision Automation Systems has an expert technical services team available to come to your location. 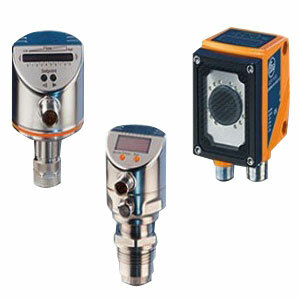 At Precision Automation Systems we don’t just sell products we solve problems. Our sales and support teams consist of industry experts with decades of experience, and they will work closely with you to get you the products and services you need. 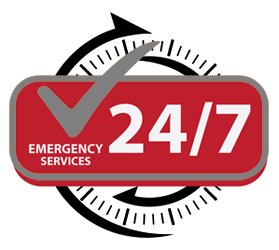 We provide 24-hour emergency support to keep your business up and running. Give us a call anytime! 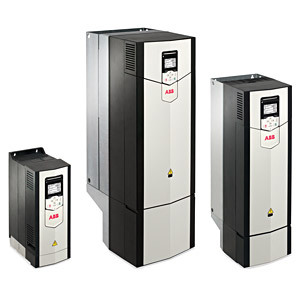 Precision Automation Systems will give you the control you need, when you need it.